Last edited by Yautjaclanleader on Mon Sep 10, 2018 10:30 am, edited 1 time in total. 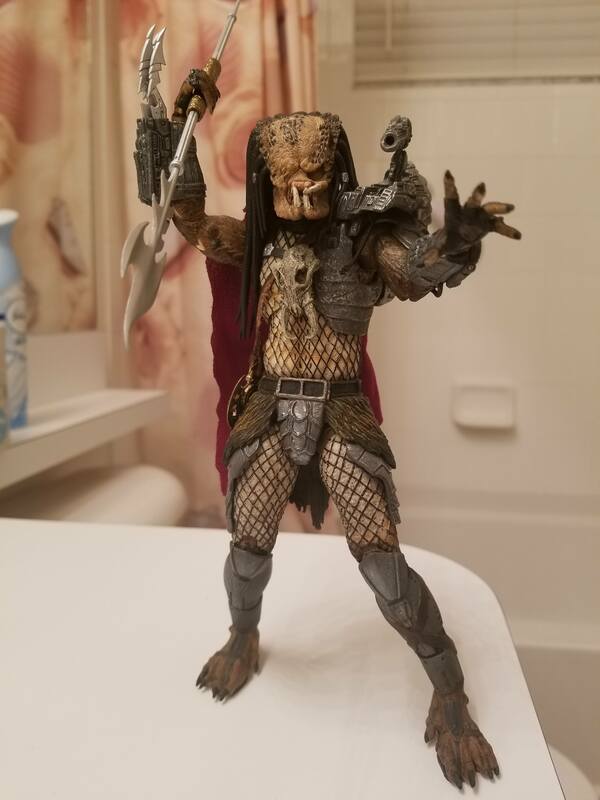 Wow, those Predators are wicked looking. YAK_Chewie wrote: Wow, those Predators are wicked looking. Thank you! A lot of paint went into both. 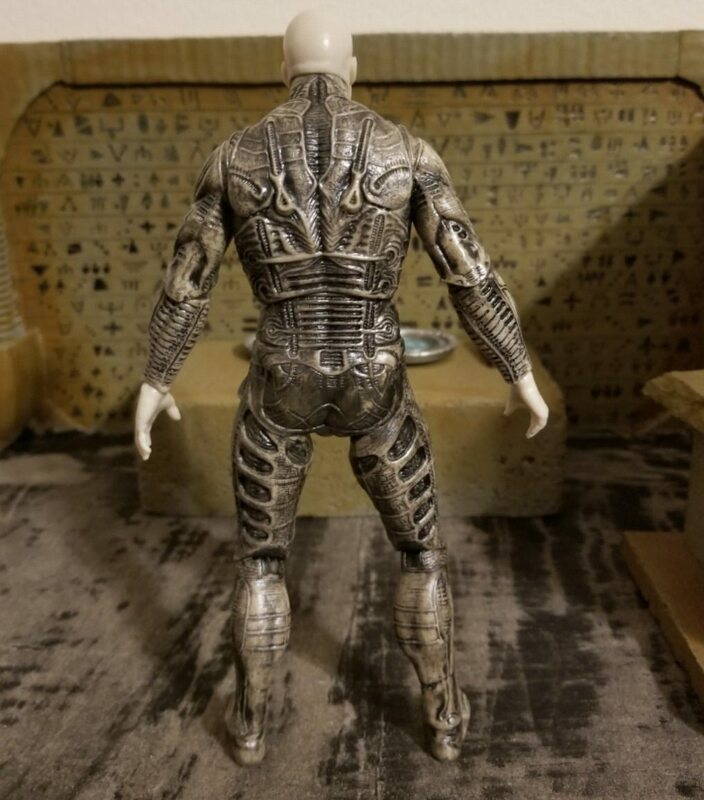 And some custom sculpting from various armor pieces from other figures/lines. I am pleased with the end result however. I think they worked quite well. 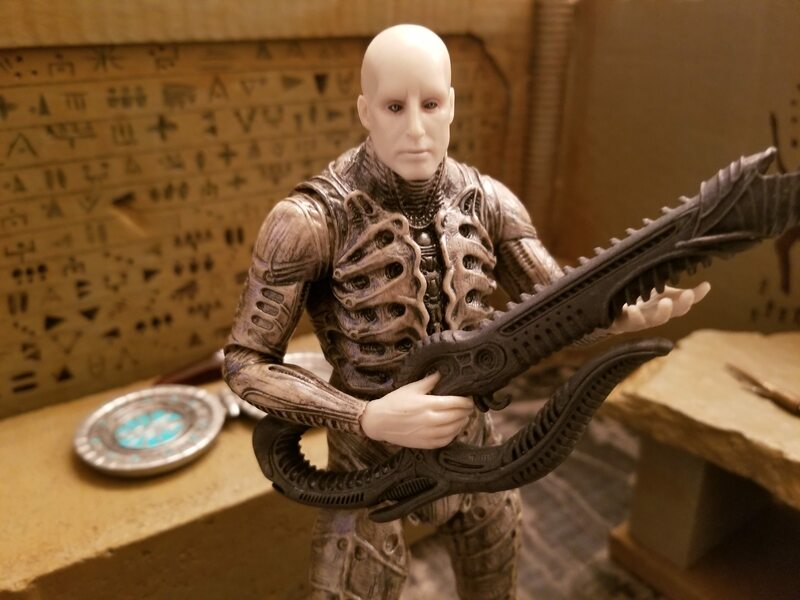 You've always been a source of inspiration for custom figures combining different elements together to make something special. 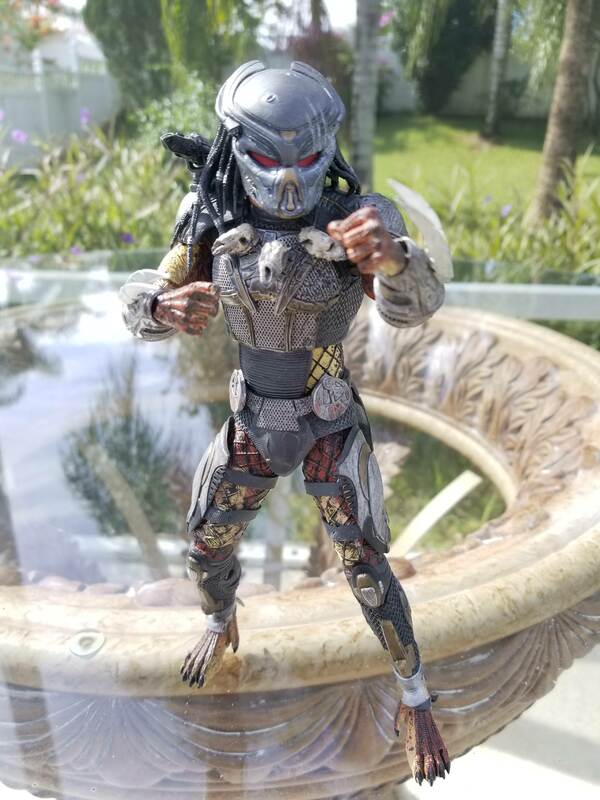 This is a simple repaint and weathering of a beloved predator character from the Life and Death and Fire and Stone comic series. 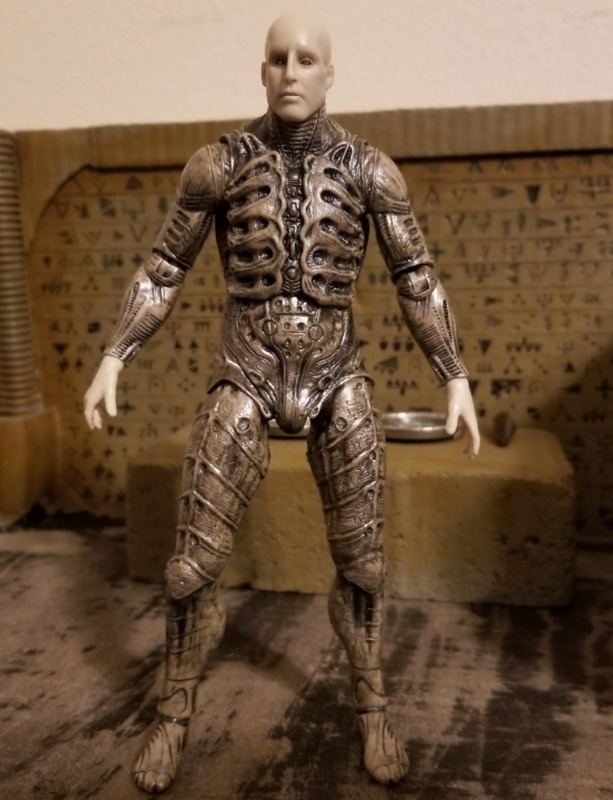 I plan to do a custom of his enemy turned friend human sidekick, Galgo Helder using a Neca Nathan Drake figure. Both characters will make appearances later in my photonovel. 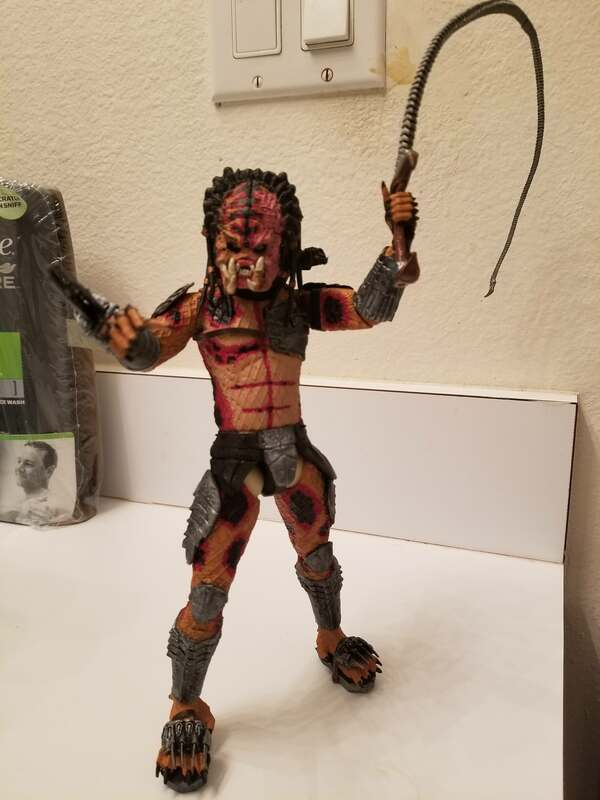 This is the beginning of another custom Predator. Loosely based on the 2018 movie. Waiting on more fodder for him. Trophy necklace and mask battle damage done by me. 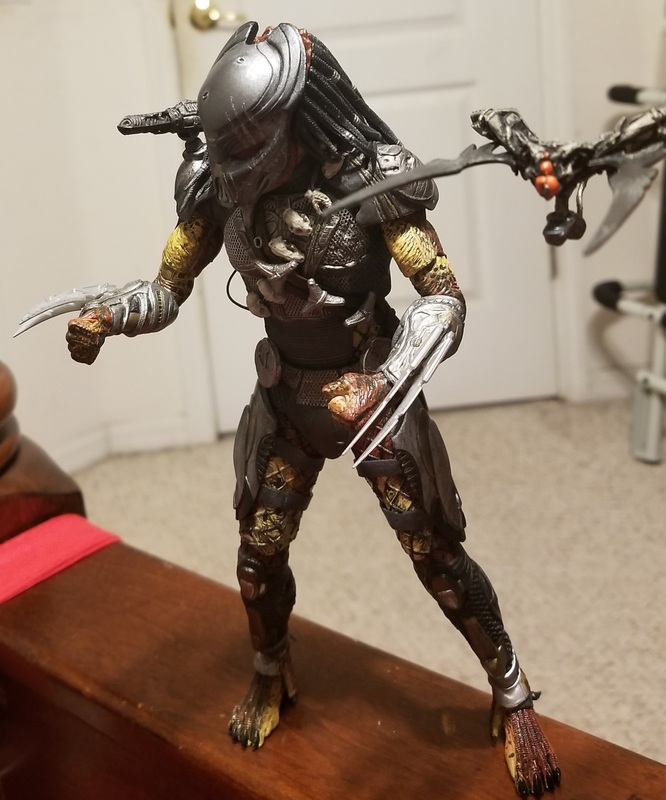 Nice job on the Predators. Can't wait to see their parts in your P/N. Thanks! 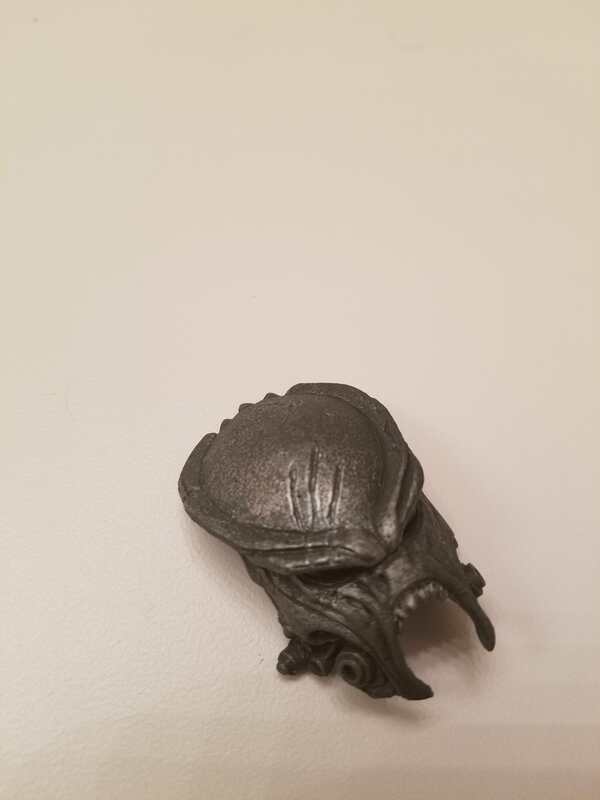 Yeah, its amazing what a simple wash for the textured faces can do. And touching up manufacturers paint application errors. 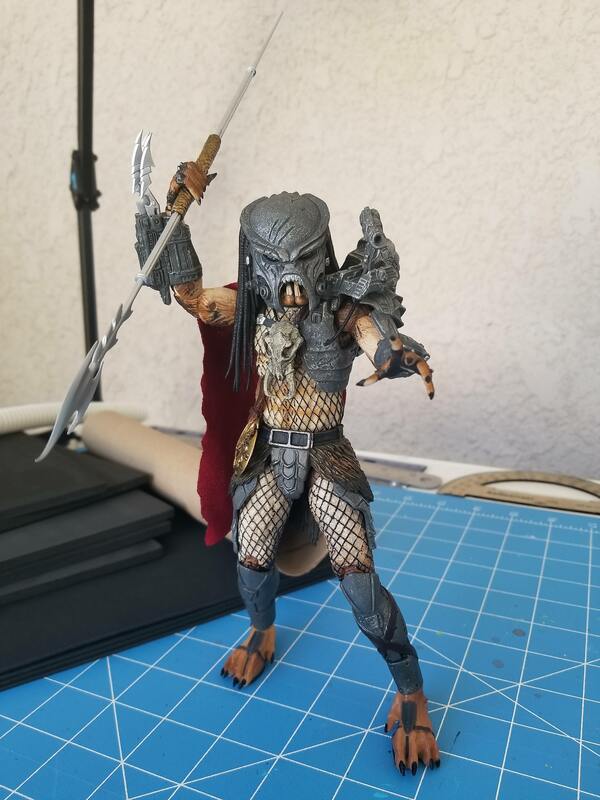 Just a quick custom Predator hound. 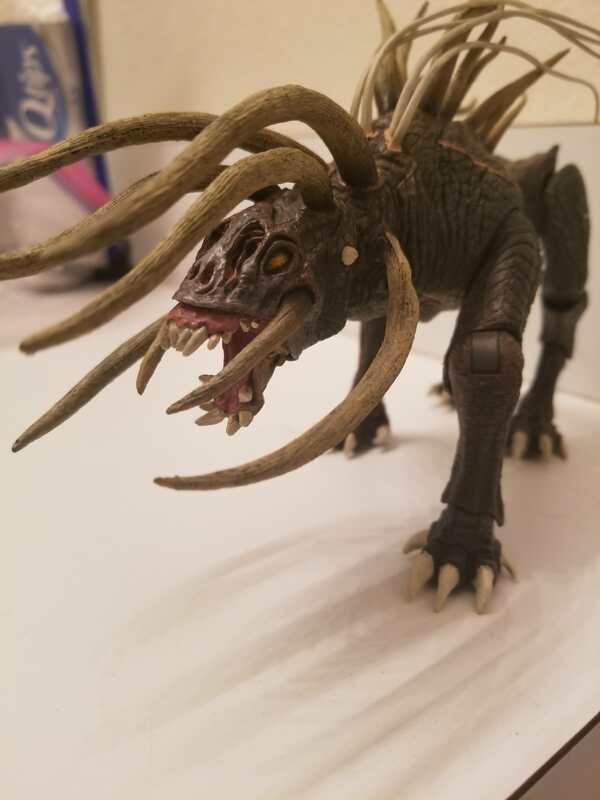 Did a total repaint, wash, and repainted the entire facial area. Also added battle scars. 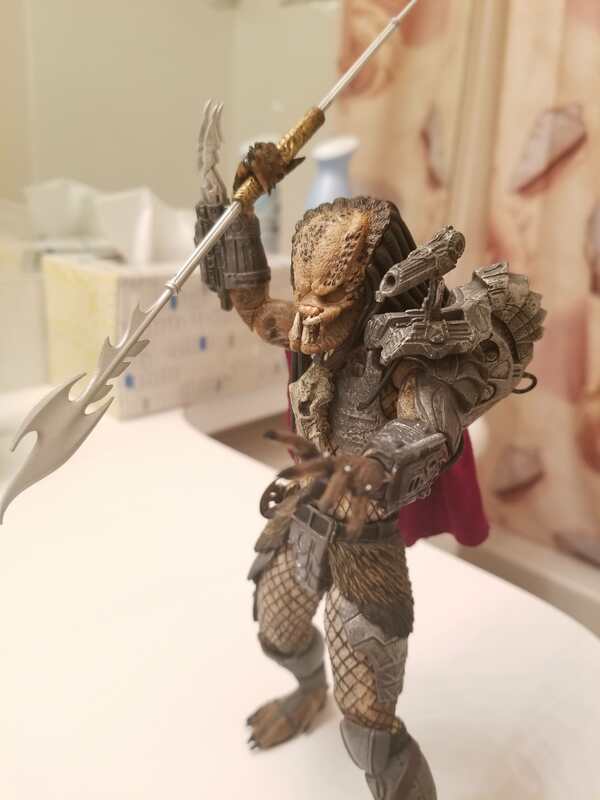 Love how he turned out. He looks so...primal. The hound looks fangtastic! I've never seen it before. Utinniii wrote: The hound looks fangtastic! I've never seen it before. 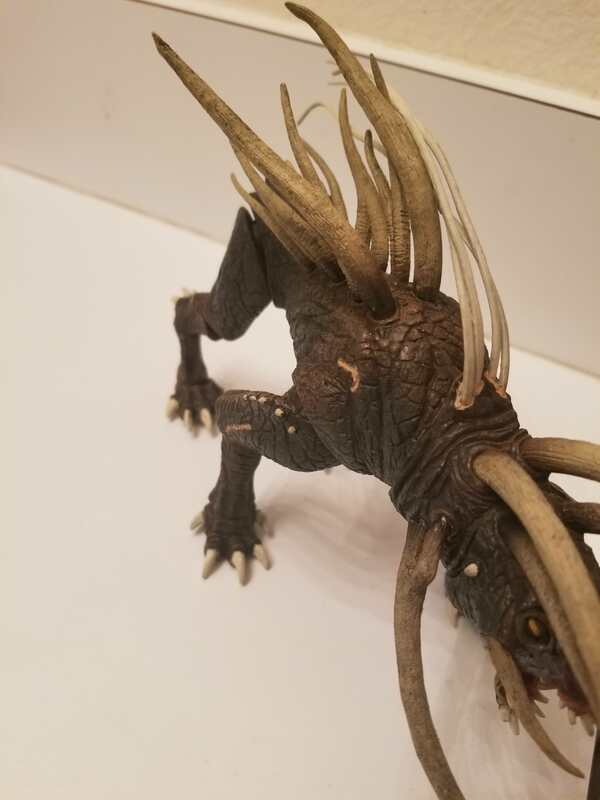 It's from the movie Predators (2010). 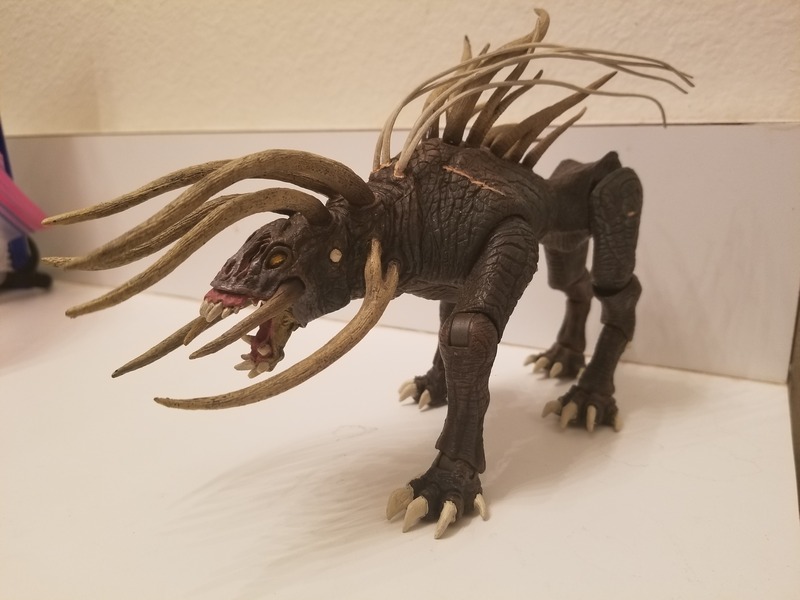 Tracker Predator uses these hounds to hunt down human prey. They are trained to never kill, mainly flush out prey from hiding areas or separate them to make groups easier to kill. This is the beasts' master right here. I think they look great beside one another! 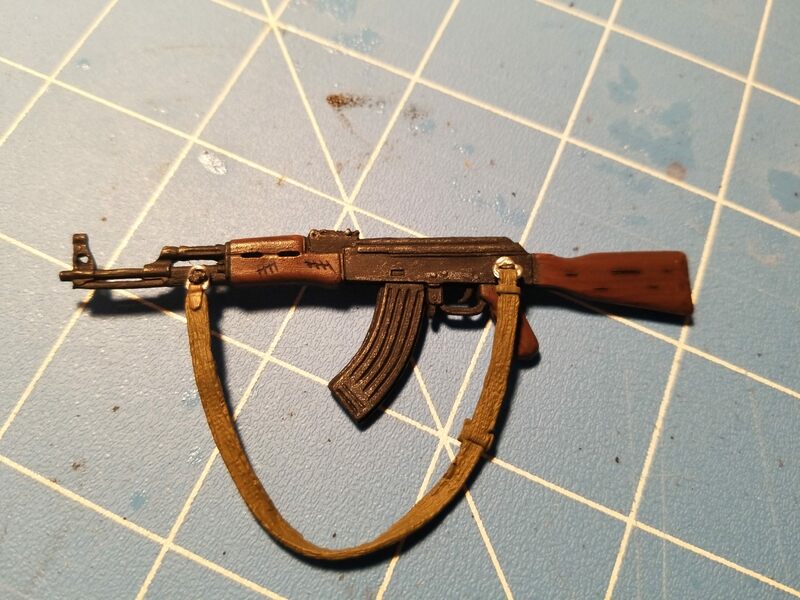 As an added bonus, a predator trophy from the Vietnam war...super pleased with all the intricate details I did with this AK. Just finished with this lovely repaint of the Engineer. 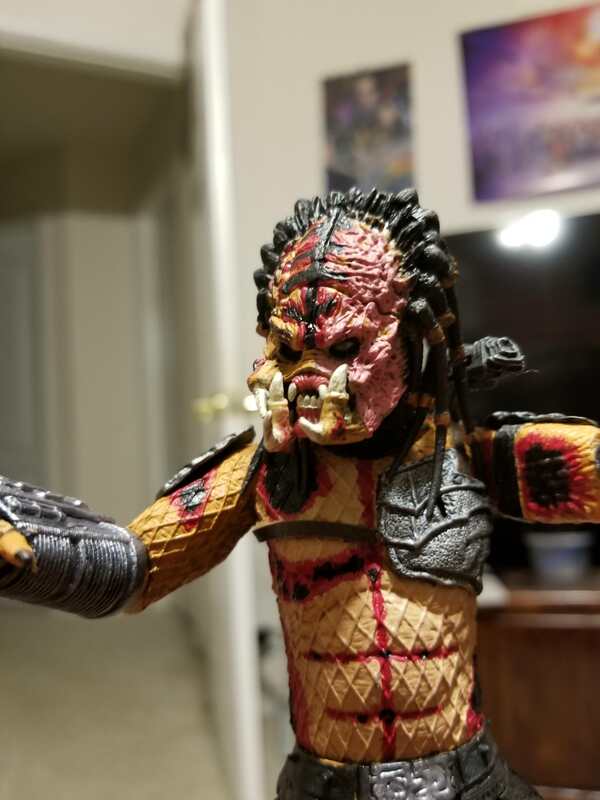 While not yet finished, here is another Predator figure I'm working on. 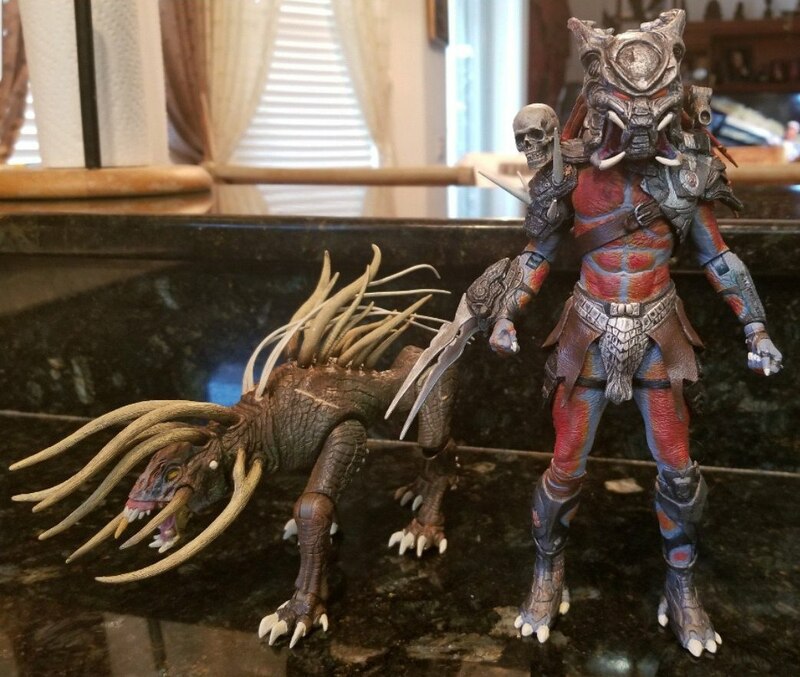 Recipe: Wolf Predator and Bad Blood Predator Parts. Paint job based on Snake and Viper predators.